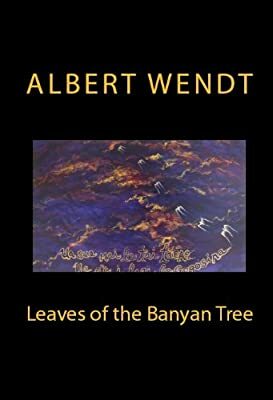 Author: Wendt, Albert Set In . . . Description: A saga of three generations, Leaves of the Banyan Tree tells the story of a family and community in Western Samoa undermined by the changes brought about by colonialism. It is considered a classic work of Pacific literature and Wendt's best novel.